Adopting a Guinea pig comes with great responsibilities, so you need to make sure you are up for the challenge. Apart from providing them with the best Guinea pig house on the market, these rodents also need a proper diet and an active, healthy lifestyle to prevent future health problems. So, if you are concerned about your pet’s health and want to make sure it receives the best care and a nutritious diet, here is a list of foods it should never eat. 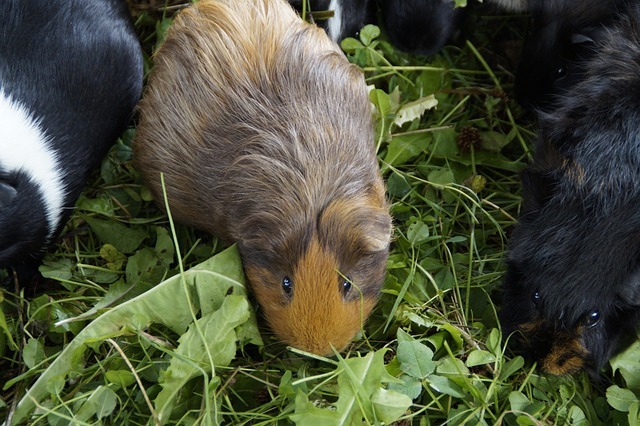 Guinea pigs are herbivores, meaning they should stay away from all types of meat. This also includes kibble you usually feed cats, dogs or ferrets so, even though your house is full of pets and they all seem to get along well, each pet should follow a strict diet, based on its own requirements. Remember that Guinea pigs don’t have a digestive system designed to break down protein molecules and digest them, meaning that any type of meat can cause serious health complications and illnesses. Forget about the myth of all rodents enjoying cheese products as it isn’t true for your Guinea pig. While they are part of the rodent group, Guinea pigs are not omnivorous animals like rats or mice, meaning they won’t feel good after eating dairy products. You should keep your pet away from all types of dairy, including cream cheese, cheese, sour cream, kefir or yogurt. Their digestive tracts don’t have the necessary enzymes to digest any other ingredients but plants, so feeding them dairy products, no matter the amount, will make them sick. Also, keep in mind that signs of food poisoning with dairy products don’t always appear immediately, so it may take a few hours until you realize what’s wrong with your pet. If, however, your Guinea pig has ingested any sort of meat or milk-based foods, you should immediately take it to a vet. There are other ways to protect your pets from potential vampire attacks besides feeding them garlic. 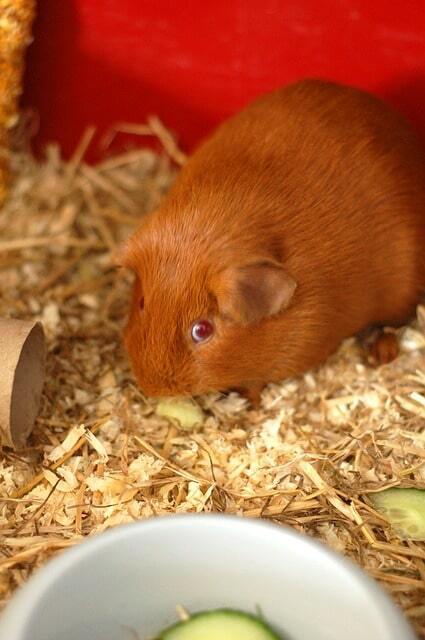 This food is simply poisonous to Guinea pigs and shouldn’t be fed under any circumstances. This also includes garlic-based cooked foods or sauces. The same goes for any type of ingredient in the onion family, including shallots, chives, and leeks. All these foods can cause blood disorders and even lead to the premature death of your precious pet. The so-called “gassy veggies” are a no-no in the book of Guinea pigs. These animals don’t have the natural means to get rid of gases, meaning they can lead to bloating and other serious problems. Thus, you should avoid feeding your pet cabbage, cauliflower, and beans, no matter how delicious they may seem. This is considered a superfood extremely beneficial for humans and animals alike. However, it is rich in fats and its long-term consumption could lead to weight gain. Take into account that your piggy already struggles with weight problems, as most other rodents do. Therefore, feeding your pet avocados can further create weight-related problems and lead to obesity. The skin and pit of the fruit can also cause problems, so it would be best to avoid this fruit altogether. Small pieces of avocado can be fed to your Guinea pig on special occasions and as treats, but you shouldn’t offer them more than once every other week and only if your pet seems really crazy about it. These rodents are known for their sensitive stomachs and, chemical residues, no matter how small, can cause serious health problems to kidneys and livers. Thus, we strongly suggest you avoid feeding your pet any plants or fruits that come from unknown and unverified sources. If you can grow plants in the comfort of your own backyard, it is always best to offer your Guinea pig foods from your crops as this is a safe method to avoid any pesticides or harmful chemicals. If you need to purchase these foods, search for organic-certified sellers. At the end of the day, we are talking about the health and wellbeing of your pet, and paying a few extra bucks for “the real deal” won’t make much of a difference to your monthly budget. Remember when we said Guinea pigs should only be fed fruits and veggies? Well, not all of them are safe for your pet, and this also includes certain types of lettuce. While the regular green lettuce is safe and nutritious for your small rodent, some others like lighter lettuces or the Iceberg one should be avoided as they are known to cause diarrhea. Luckily, there are many other healthy and delicious solutions for your pet, and they include carrot tops, dandelions greens, endives, and others. Bonus: What can your Guinea pig eat? 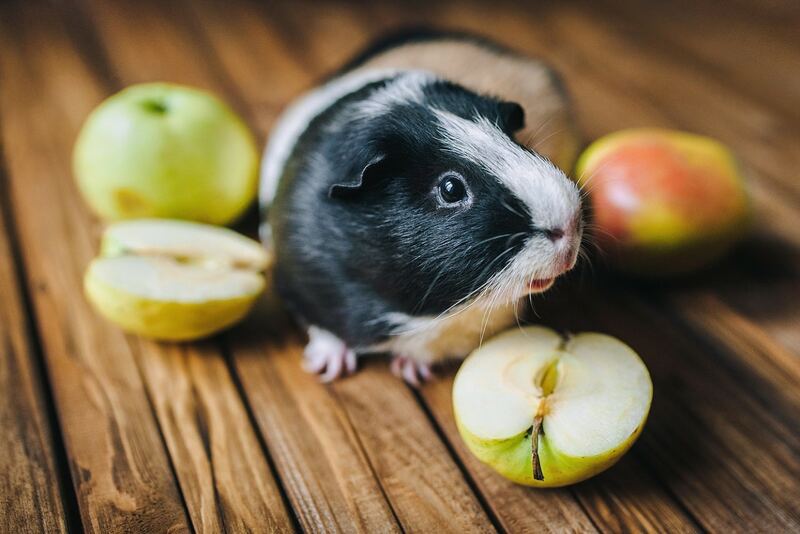 As we previously stated, there are plenty of foods that are safe for your pet and provide the necessary vitamins, minerals, nutrients, and antioxidants to help your Guinea pig grow strong and healthy. Keep in mind that they cannot produce their own vitamin C, so you’ll have to offer them a supplement apart from a diet rich in it. Grass hay and kale are not only delicious but also rich in nutrients that will keep your pet strong. 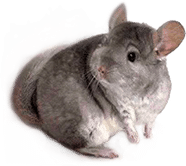 Pellets represent another great choice for owners who want to make sure their rodents have access to a high-quality source of crude proteins as well. Apart from these basic ingredients, you can also offer your pet lettuce, carrots, broccoli, cauliflower, pineapples, strawberries, oranges, pears, apples, papaya, and blueberries as occasional treats. However, keep in mind that fruits should be fed seedless and fresh. Any form of frozen food should be avoided as it may cause digestive problems such as diarrhea.